About Us: Sterling Smoke brings LA to VA in a big way, with a wide array of cigarettes, cigars, and smoking accessories all in one place. We carry everything you need to light up, including hookahs, water pipes, vapes, and so much more, all from the top brands in the industry. 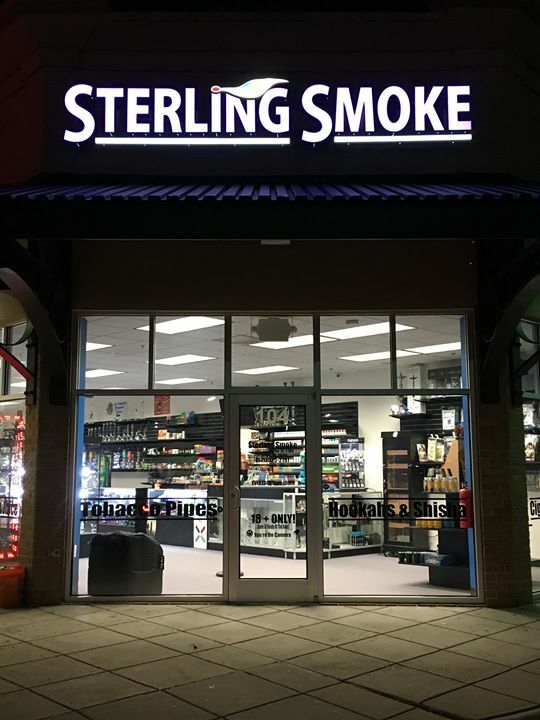 No one in the DMV has a better selection of quality products at affordable prices than Sterling Smoke, so make us your first and only stop when you shop. 75 results, Page 1 of 8 pages.